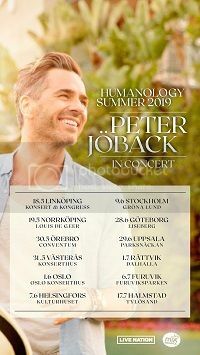 Peter will be touring Norway and Sweden this autumn (northern hemisphere) with a show called “En kväll med Peter Jöback” or “En evening with Peter Jöback”. 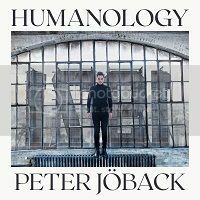 It will be an intimate show and will feature Peter with a just a trio of musicians – Rickard Nilsson on keyboards, Charlotte Centervall on guitar and Ricard Nettermalm on percussion. Tickets can be purchased through Live Nation. 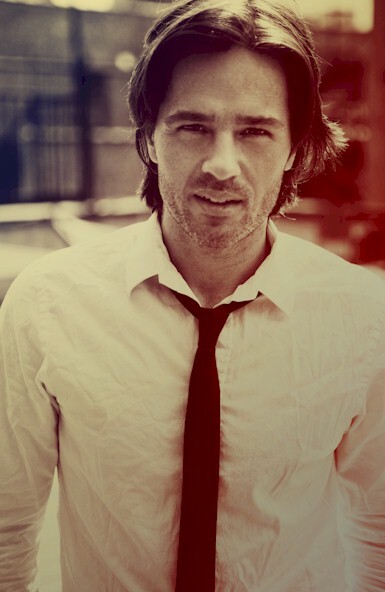 Peter released a video clip of him singing an acoustic version of his Melodifestivalen entry, “Hollow”.